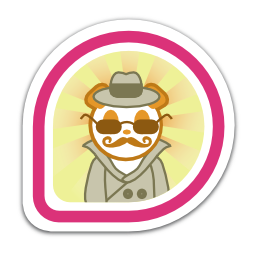 Hi I am Nikhil Tulshidas Kathole, currently pursuing B.Tech. 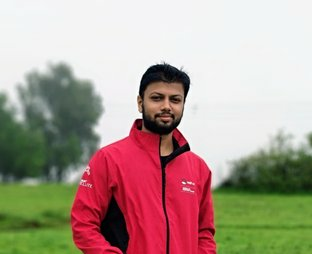 in computer science and engineering. 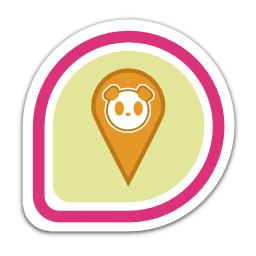 I am RHCE and RHCSA. 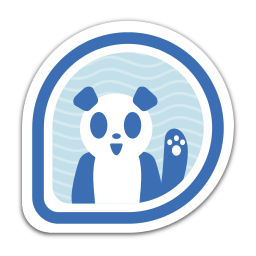 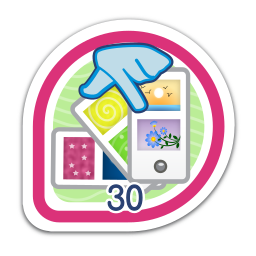 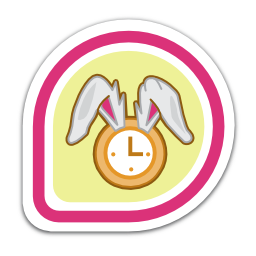 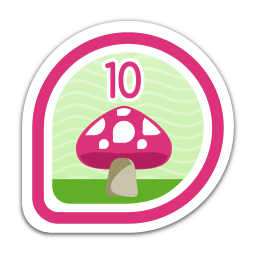 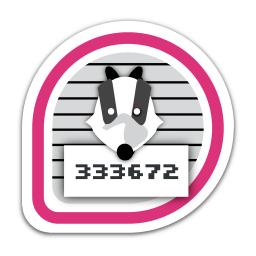 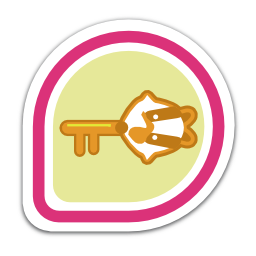 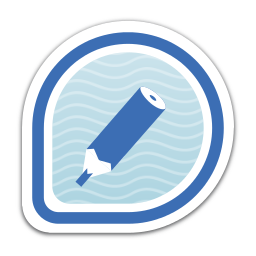 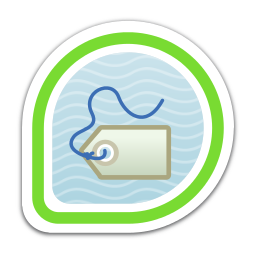 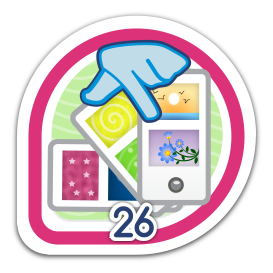 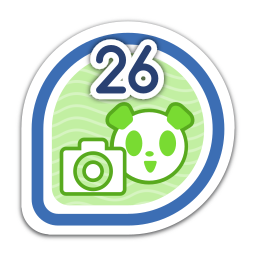 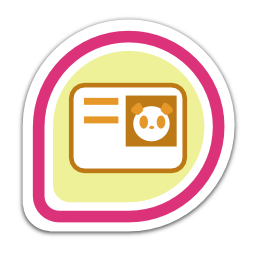 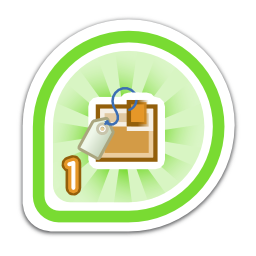 nikhilkathole has earned 17 badges (3.7% of total).